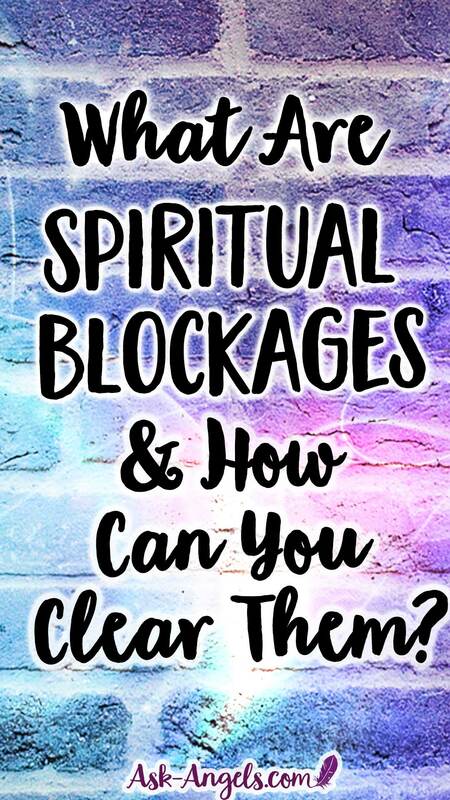 A spiritual blockage can really be anything that is creating resistance, and blocking you from the full perspective of your infinite potential, radiant gifts, and incredible light. 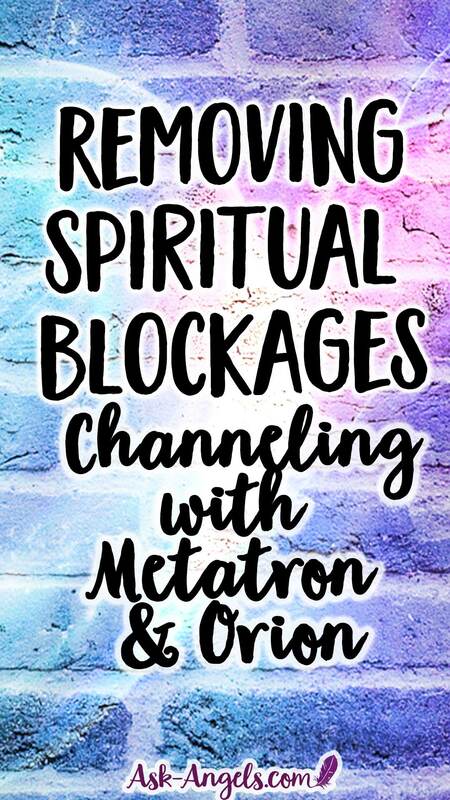 And while feeling blocked spiritually a a very common occurrence… Archangel Metatron and Orion want you to know that the blockages you're experiencing are essentially illusion, and angelic assistance is on hand here and now to support you in clearing your energy and letting those blocks and illusions go! Removing Spiritual Blockages with Powerful Angelic Assitance! And your team of Guides and Angels step forward to assist you in this release, releasing the illusion of blockage, the illusion of being cut off, the illusion of being disconnected, separate, or uninspired. Let this dissolve and release into the light. Hand this over to your Angels to release into the light over to Divine Source and back into infinite love. Megaton is supposedly my guardian angel. He has been AWOL because not one single request has been acknowledged or any assistance. I now no longer believe. ✨💖😇 Yay! Glad you enjoyed it… And yes haha, There’s always deeper learning beyond the veil!